Sassafras Springs Winery and Vineyard opened in 2014 on 15 beautiful countryside acres. 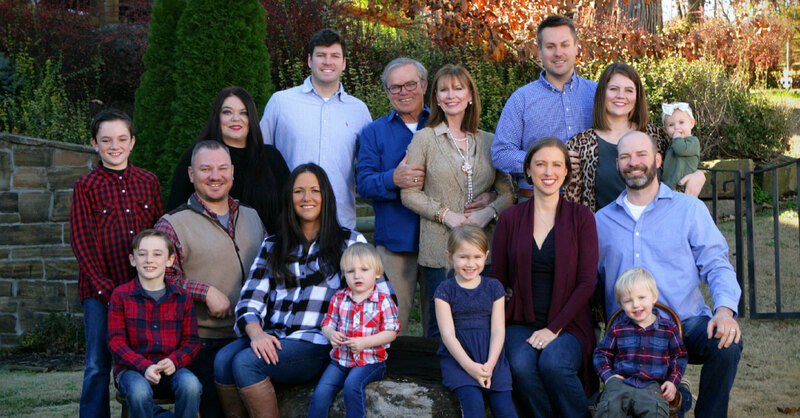 It’s a lifetime dream fulfillment of Gene and Cheryl Long, adventuresome entrepreneurs who’d enjoyed successful careers as insurance executives for over 20 years, with agencies in five in Northwest Arkansas locations. Gene had dreamed of owning a winery; Cheryl, a wedding venue. The property they purchased had been the horse farm of former Razorback football coach Houston Nutt, and the Longs were certain that the natural springs, rolling hills and wildlife would be the perfect location for their winery. Growth has been remarkable, with the acquisition of additional acreage now totaling 60, and 3,000 visitors coming every year. Sassafras is truly a family affair. Brothers Drew and Derek manage operations and winemaking, and Derek’s wife, Sarah, is the events manager. As the Longs make it their passion to discover new and creative ways to heighten their guests’ experience, Sassafras Springs continually earns recognition as Northwest Arkansas’ number one venue and captures international and regional awards for wine. 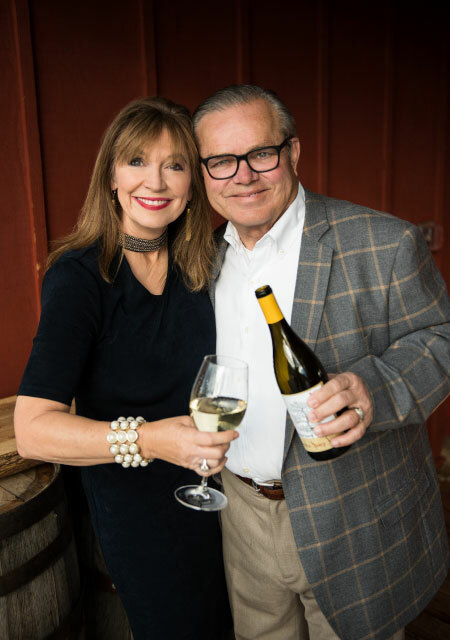 After leaving their careers in insurance, Gene and Cheryl Long launched their new winery. Their excitement about the business, rated as the region’s number one venue for three straight years, is irrepressible. A native of Springdale, Arkansas, she always wanted to create a wedding venue, and Gene always wanted to start a winery. Gene, 67, was born in Winfield, Louisiana and smiles when he says he lived “within a hundred yards of the Pea Patch Farm.” With a degree in speech pathology, he was a teacher for three years and served for six years active duty and three years reserve in the U.S. Navy. Cheryl worked for 20 years as a dental assistant to an oral surgeon before opening her own insurance agency with Nationwide. The two married in 2000 and together have five children, seven grandchildren, two horses, two cats and a Corgi named Molly. At Sassafras Springs Vineyard “we are about three things: family, great wine and excellent customer service,” explains Drew, the general manager. For more than three years, he’s worked alongside his brother, Derek, and sister-in-law, Sarah, to manage day-to-day operations to turn their parents’ vision into one of NW Arkansas’ most prized gathering places. “It is very rewarding watching this place grow alongside my brother and sister-in-law. Not too many people get to be around their family and their passion each and everyday,” says Drew. As part of his duties, Drew oversees product development, employee recruitment, reporting, scheduling, wine club, wine selection, email marketing, employee recruitment, reporting, scheduling, wine club, wine selection, email marketing, getting to interact with the many customers from all over the world that visit Sassafras. 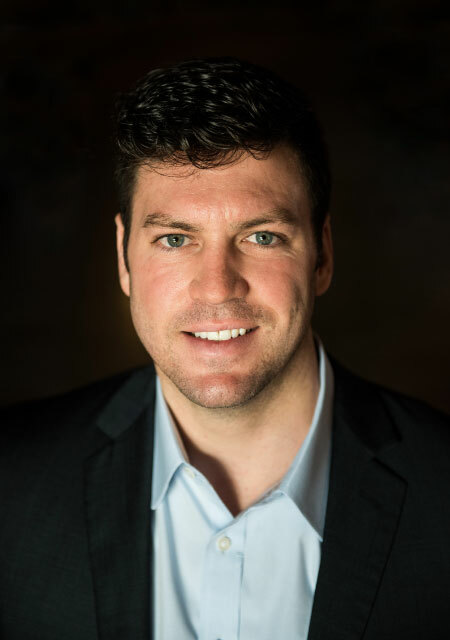 Before joining Sassafras, Drew was a student athlete at the University of Arkansas where he earned a master’s degree in Operational Management as a four-time SEC academic honor scholar. Although he is not a big wine drinker, he does enjoy many of the local breweries that North West Arkansas has to offer. In his free time, Drew enjoys hanging with friends, family, Razorback games and the outdoors. He has recently found a passion for traveling around the world. For Derek, it’s been amazing to watch the winery go from vision to reality. 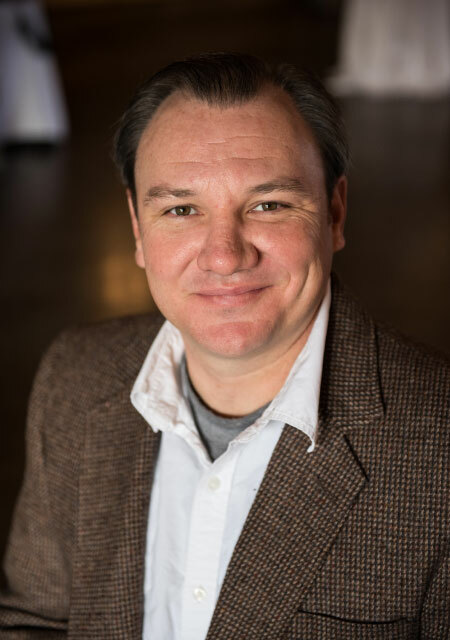 “Who would have thought that in 2014 Sassafras Springs was just an idea?” He and his family believed that Northwest Arkansas was missing something people wanted, and the winery was established to offer that WOW factor through wine, scenic settings and customer service. Derek says that being able to watch his three children grow up around their grandparents, aunts, uncles and cousins reminds him of his own childhood surrounded by family. “My wife, Sarah, and I have truly been blessed.” Their boys are Caden, 11, Cash, 9, and Case, 3. 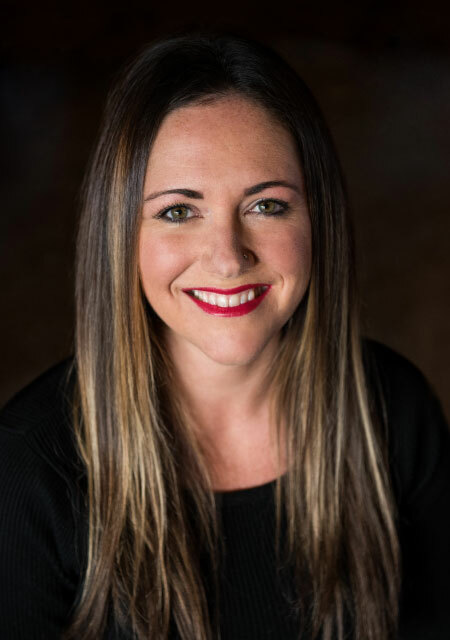 Sarah’s main job at Sassafras Springs as events manager “is do every and anything to do with our events–from a bridal luncheon, a wedding or a 400-person fundraiser. My job is to make sure every event is exactly what the client envisioned.” She says the best part is working with people “during the most exciting times in their lives,” such as weddings, birthday parties and even fundraisers, and she finds joy in helping to make the day unique and unforgettable, especially when it’s a wedding! Delivering a wow experience to a customer is Sarah’s top priority, achieved in many ways. “But, bottom line–I feel you should always leave a situation or conversation better than you found it. It doesn’t take much to make someone smile by leaving a good impression or improving their day.” Because she works with dozens of clients each day, she has to be highly organized and take good notes.